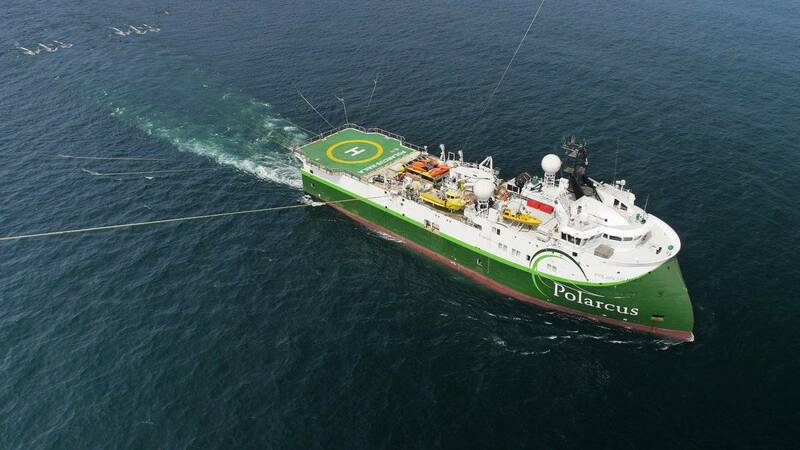 Offshore geophysical company Polarcus Limited said it is being sued by PGS Australia Pty Ltd for patent claims relating to the acquisition of seismic data on three surveys in Australia and the processing of that data. "These proceedings follow three years of intermittent correspondence from PGS in response to which Polarcus, supported by leading patent counsel, has provided overwhelming evidence that Polarcus' activity did not intersect the patent," the company said in an announcement on Friday. Polarcus said it intends to challenge the validity of all relevant aspects of PGS' Australian patent. "The claim will be vigorously contested and has no impact on any project outside Australia," it said. PGS' principal claim under its patent has been held to be unpatentable by the U.S. Patent and Trademark Office.